1966, Ivory Coast (Cote d’Ivoire). 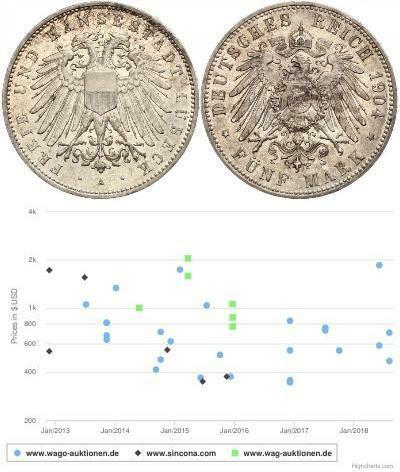 Proof Silver 10 Francs “Elephant” Coin. 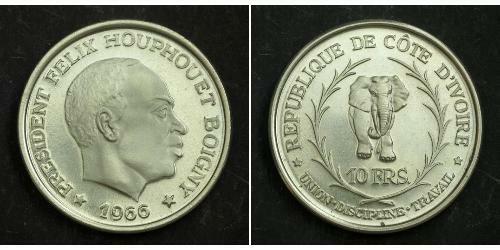 Obverse: Bare head of President Felix Houphouet Boigny right. Reverse: Elephant advancing facing within wreath. Value (10 FRS.) below. Félix Houphouët-Boigny (French pronunciation: ​[feliks ufwɛt bwaɲi] or [feliks ufwɛ bwaɲi]; 18 October 1905 – 7 December 1993), affectionately called Papa Houphouët or Le Vieux (The Old One), was the first President of Côte d’Ivoire (1960 to 1993), serving for more than three decades until his death. A tribal chief, he worked as a medical aide, union leader, and planter before being elected to the French Parliament. He served in several ministerial positions within the French government before leading Côte d’Ivoire following independence in 1960. Throughout his life, he played a significant role in politics and the decolonization of Africa. Under Houphouët-Boigny’s politically moderate leadership, Côte d’Ivoire prospered economically. This success, uncommon in poverty-ridden West Africa, became known as the “Ivorian miracle” and was due to a combination of sound planning, the maintenance of strong ties with the West (particularly France), and development of the country’s significant coffee and cocoa industries. However, the exploitation of the agricultural sector caused difficulties in 1980, after a sharp drop in the prices of coffee and cocoa. Throughout his presidency, Houphouët-Boigny maintained a close relationship with France, a policy known as Françafrique, and he built a close friendship with Jacques Foccart, the chief adviser on African policy in the de Gaulle and Pompidou governments. He aided the conspirators who ousted Kwame Nkrumah from power in 1966, took part in the coup against Mathieu Kérékou in 1977, and was suspected of involvement in the 1987 coup that removed Thomas Sankara from power in Burkina Faso. 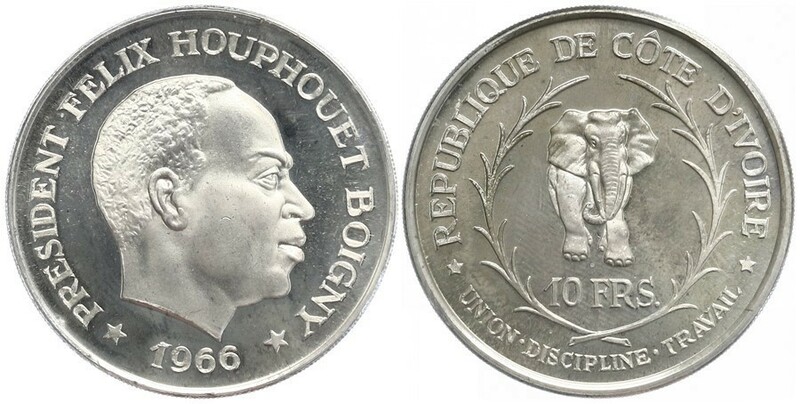 Houphouët-Boigny maintained a strong anti-communist foreign policy, which resulted in, among other things, severing diplomatic relations with the Soviet Union in 1969 (after first establishing relations in 1967) and refusing to recognise the People’s Republic of China until 1983. He provided assistance to UNITA, a United States-supported, anti-communist rebel movement in Angola. In 1986 he re-established relations with the Soviet Union, shortly before the fall of its confederation. In the West, Houphouët-Boigny was commonly known as the “Sage of Africa” or the “Grand Old Man of Africa”. Houphouët-Boigny moved the country’s capital from Abidjan to his hometown of Yamoussoukro and built the world’s largest church there, the Basilica of Our Lady of Peace of Yamoussoukro, at a cost of US$300 million. At the time of his death, he was the longest-serving leader in Africa’s history and the third longest-serving leader in the world, after Fidel Castro of Cuba and Kim Il-sung of North Korea. In 1989, UNESCO created the Félix Houphouët-Boigny Peace Prize for the “safeguarding, maintaining and seeking of peace”. After his death, conditions in Côte d’Ivoire quickly deteriorated. 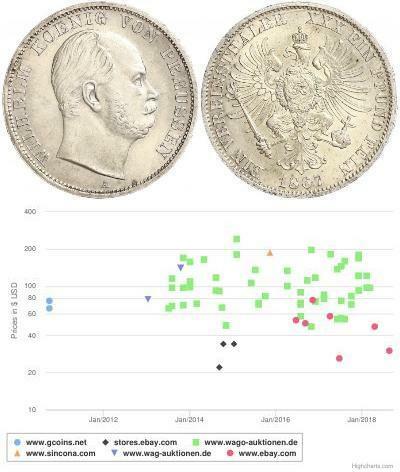 From 1994 until 2002, there were a number of coups d'état, a currency devaluation, an economic recession, and, beginning in 2002, a civil war.